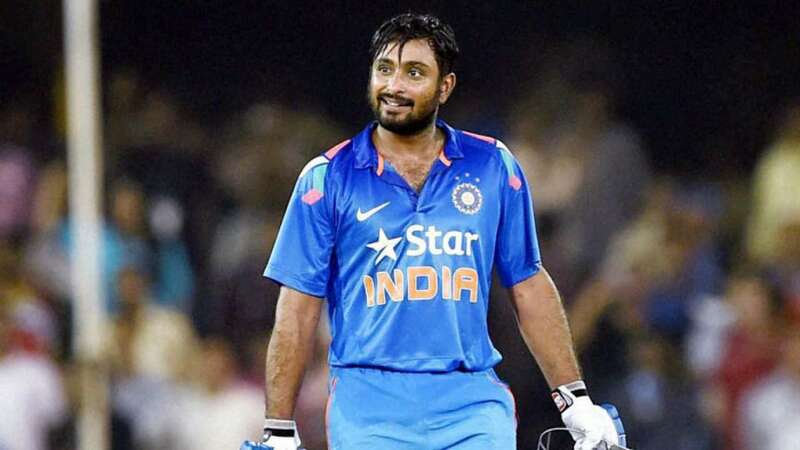 New Delhi: Indian batsman Ambati Rayudu was suspended by ICC from bowling in international cricket on Monday. Rayudu’s bowling action was reported as suspicious during the first ODI (January 13) of the India vs New Australia in Sydney. ICC in its statement said that the player had elected not to submit to a test of his bowling action within the stipulated period of 14 days of being reported for a suspect action. Therefore, he was being suspended with immediate effect in accordance with “clause 4.2 of the ICC regulations”. The suspension will remain in place until Amati Rayudu gets his action tested, and can demonstrate that he is able to bowl with legal action. However, ICC has allowed the flashy batsman to bowl in domestic circuits under the auspices of the BCCI. In the ongoing India vs New Zealand series, Rayudu has been consistent with his bat. He has scored a 13, 47, and 40* in the three ODIs that the two teams have played in New Zealand. Notably, India leads the five-match ODI series by 3-0.